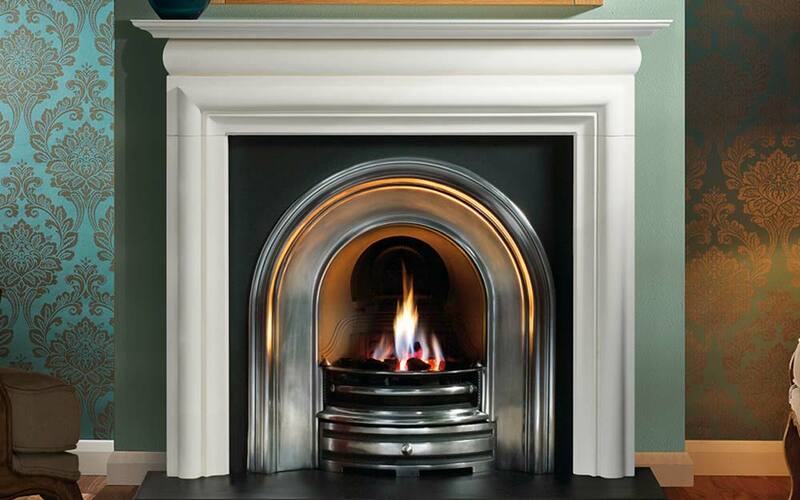 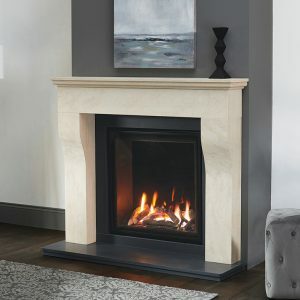 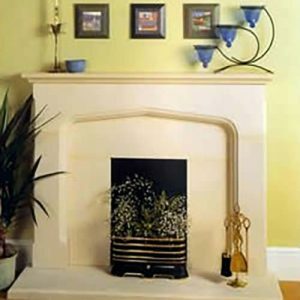 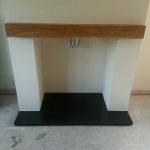 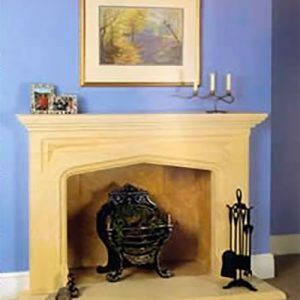 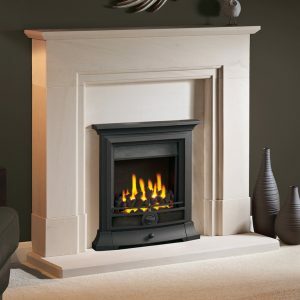 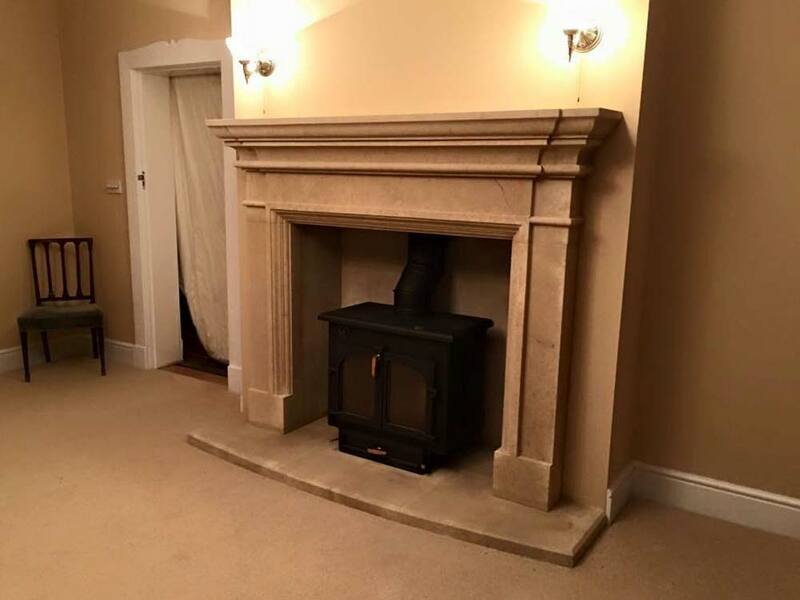 We specialise in Limestone fireplaces although we can work with any type of natural stone. 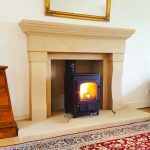  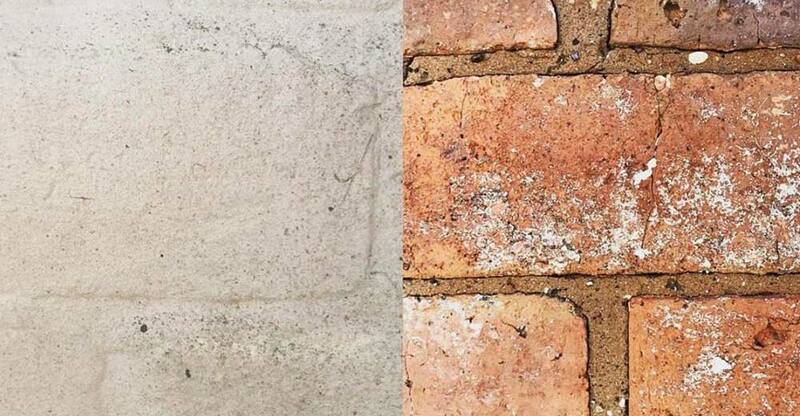 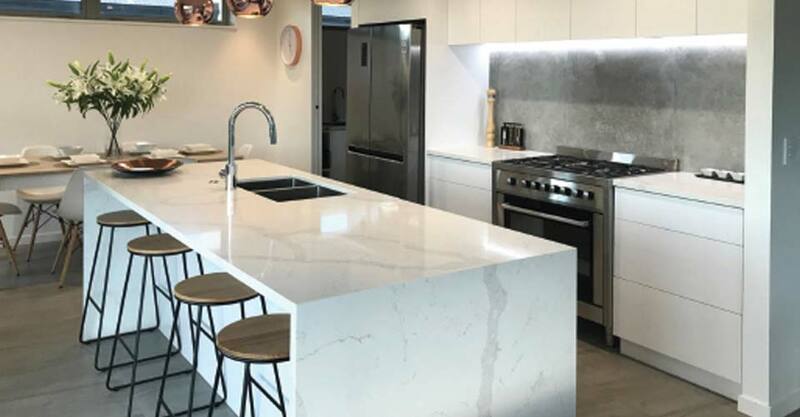 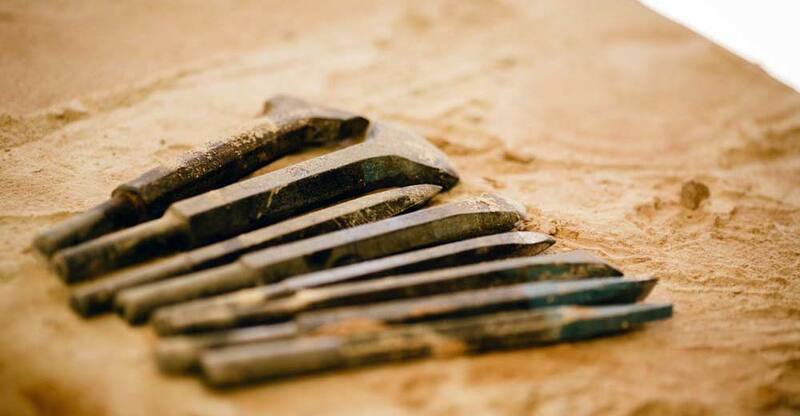 Limestone is very beautiful and very versatile and remains the most popular with our customers, but don’t take our word for it come and see our range of stone for yourself. 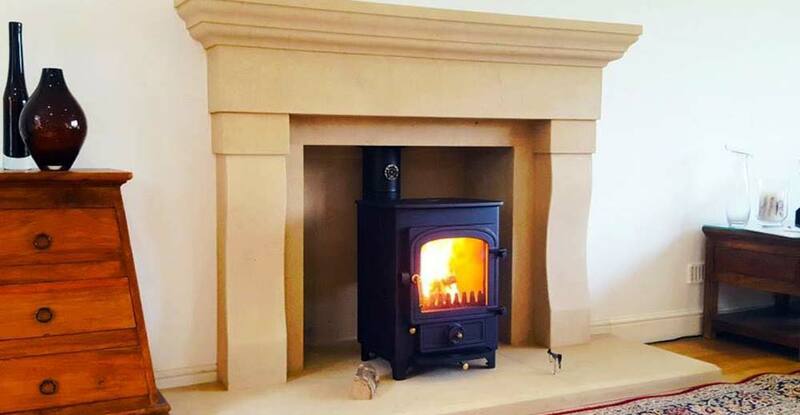 Customers are always amazed when the see the size of the blocks!. 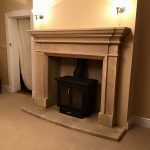 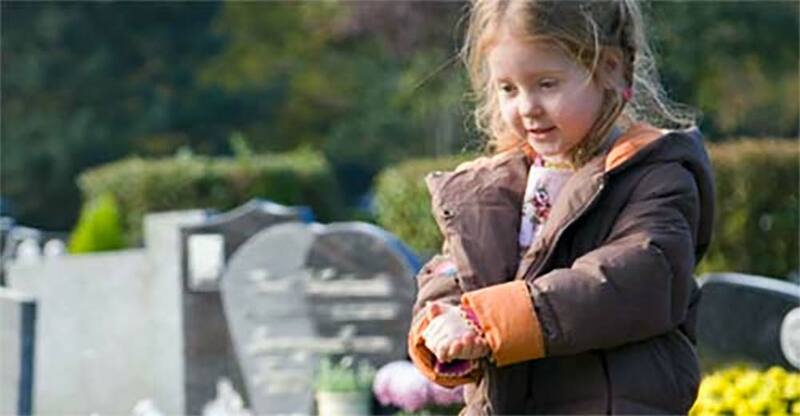 We can make any design bespoke to your measurements. 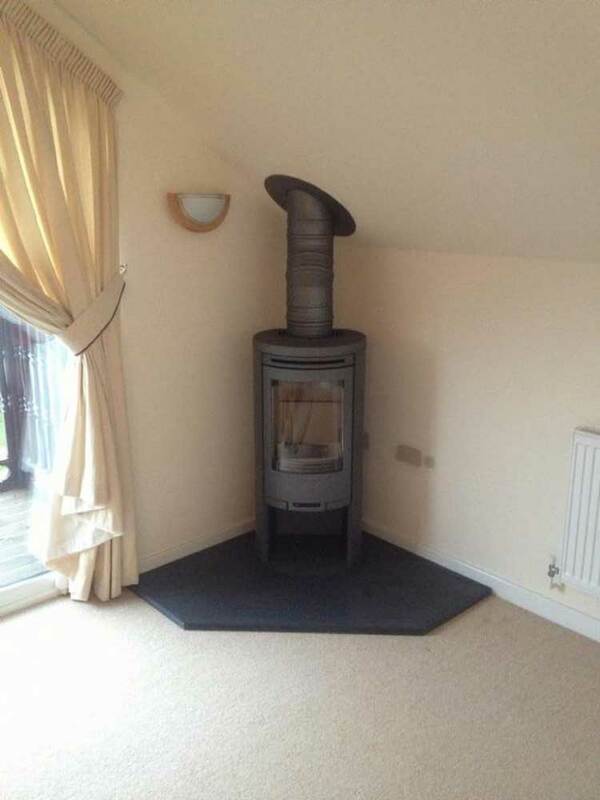 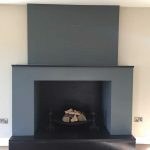 We have a selection of designs here but if you don’t see the fireplace that you want, send us a photo, drawing or sketch and we can create a design to your requirements. 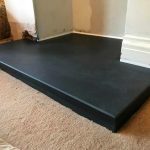 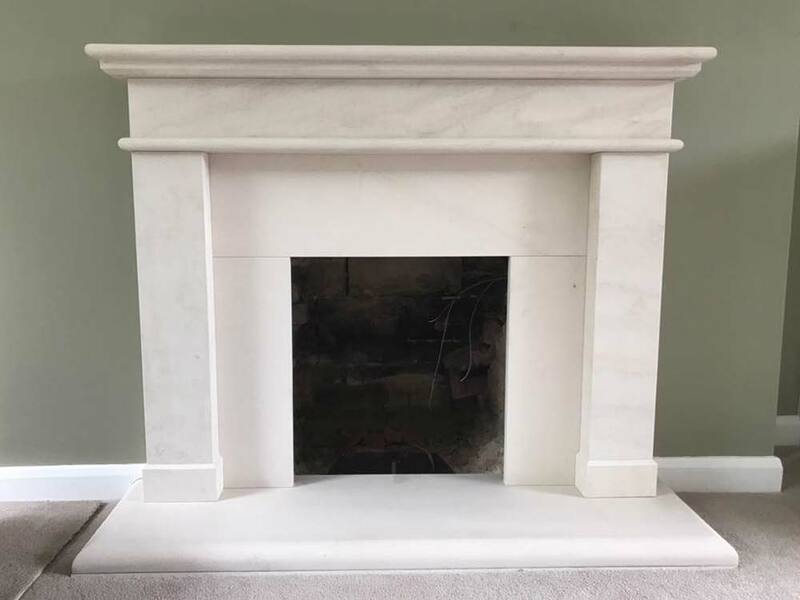 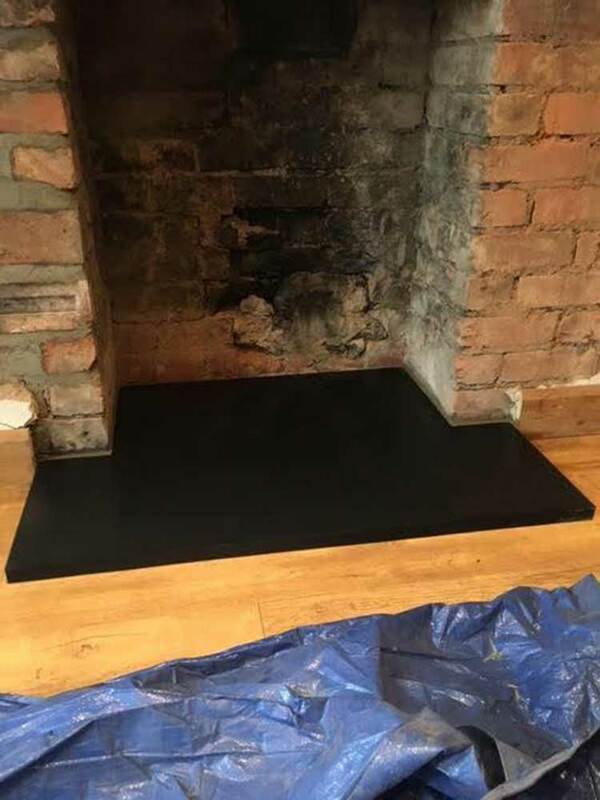 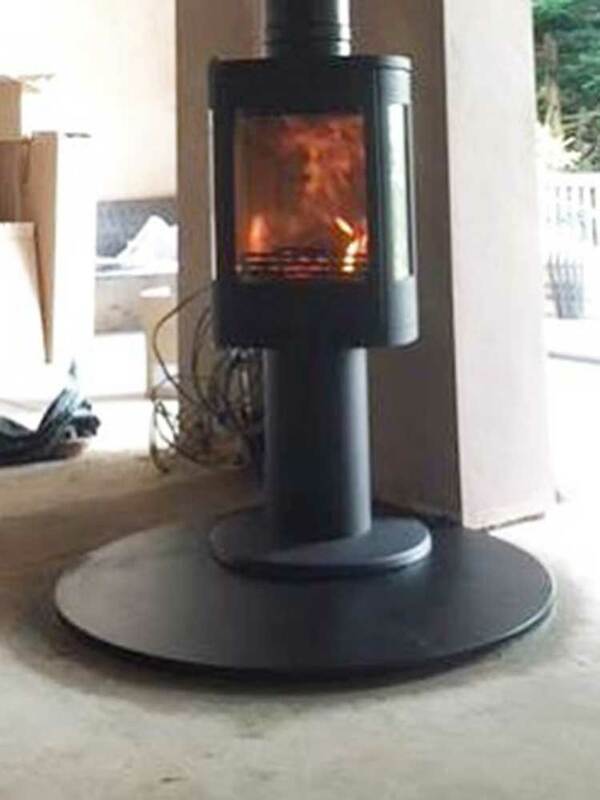 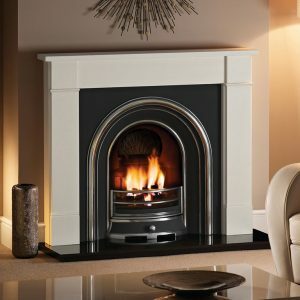 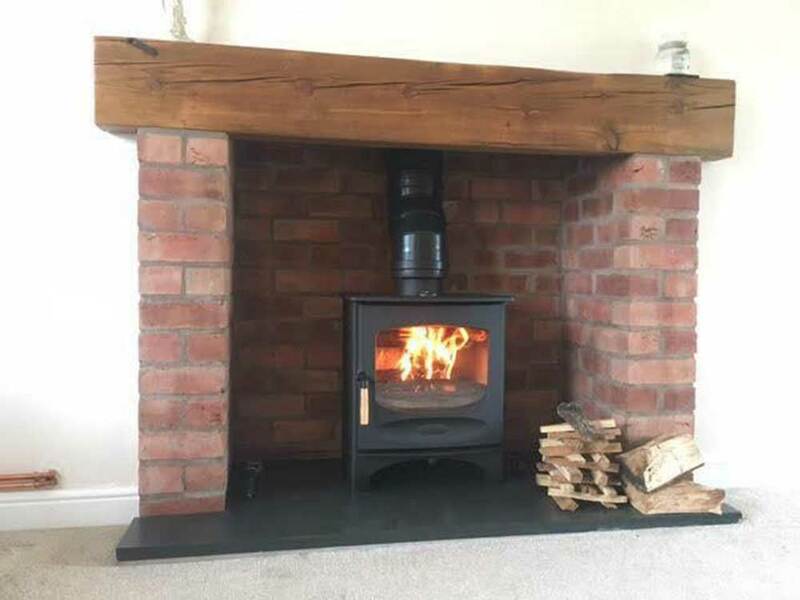 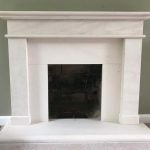 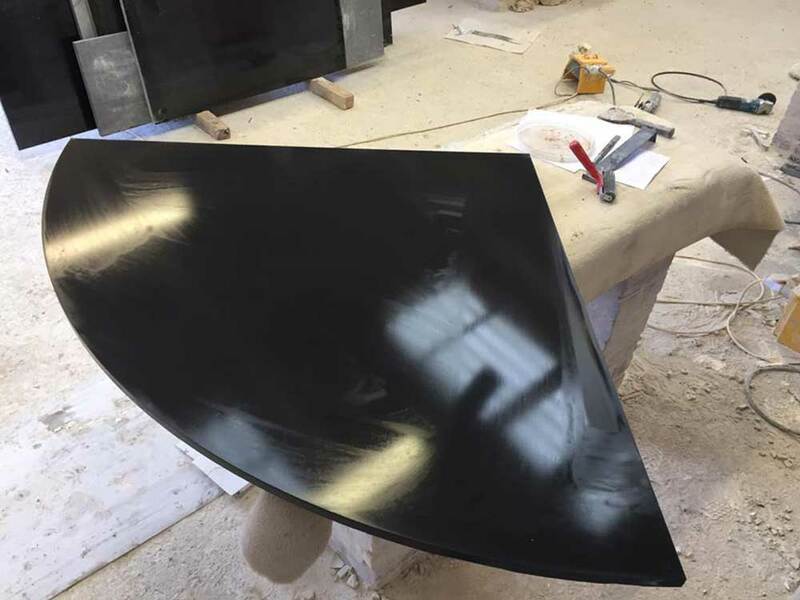 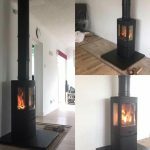 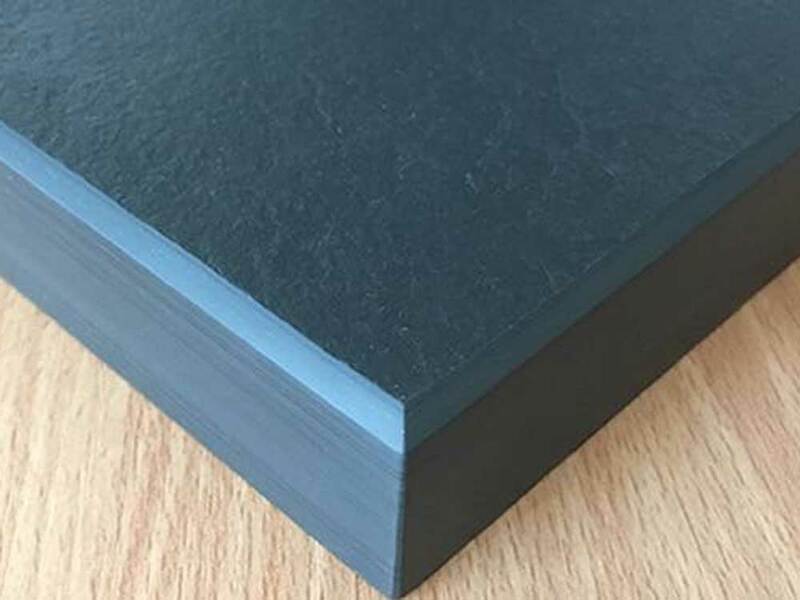 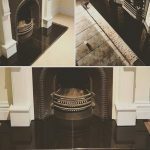 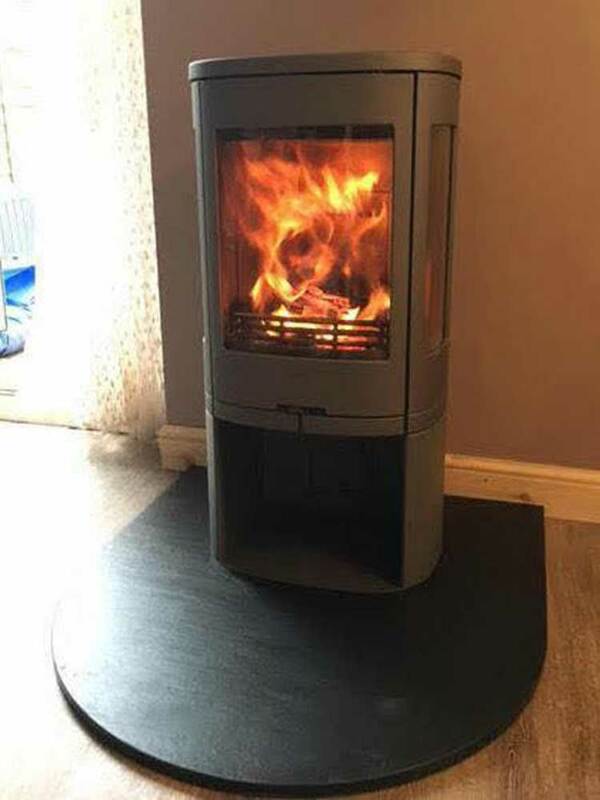 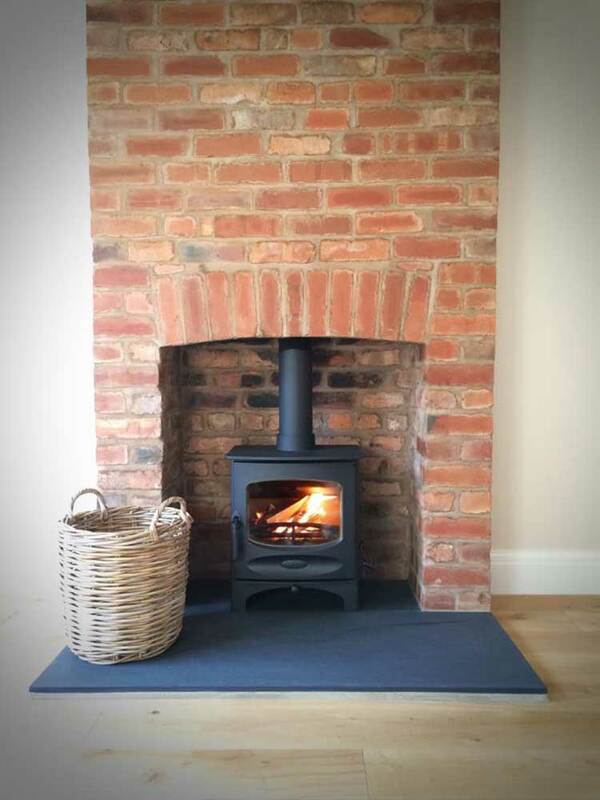 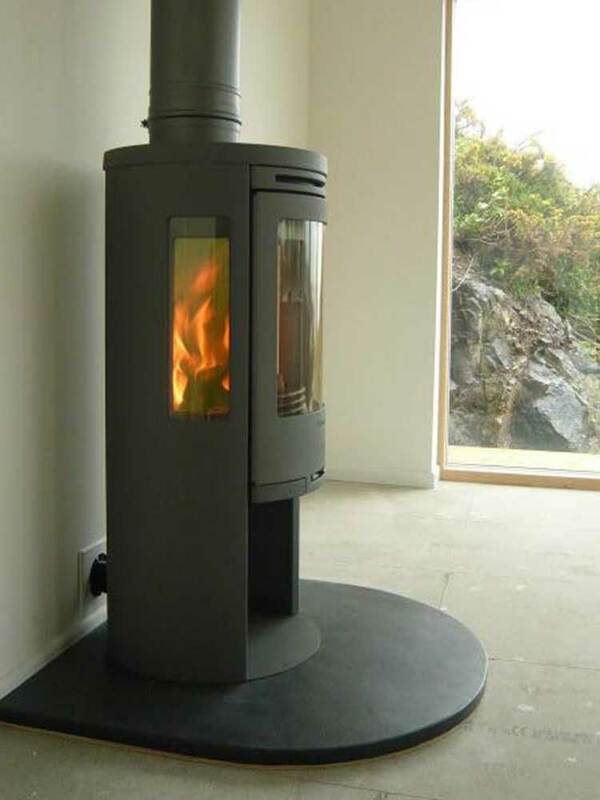 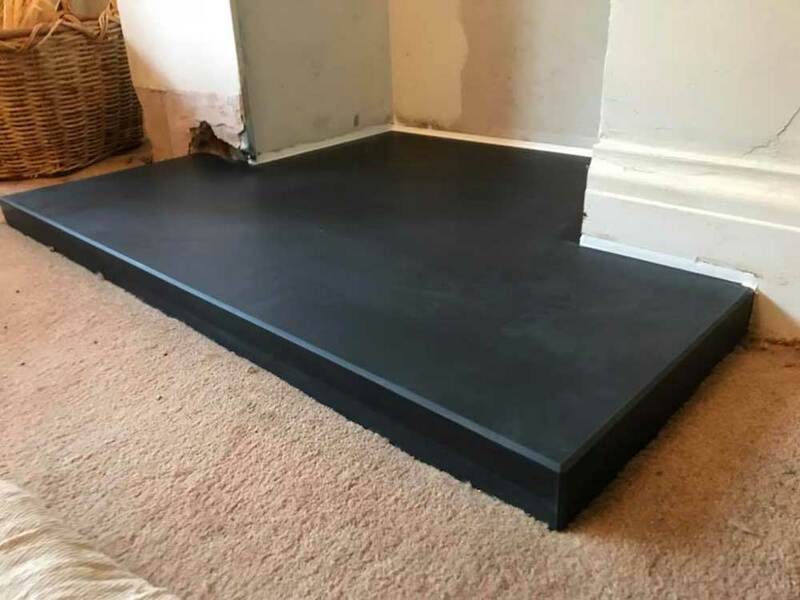 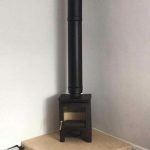 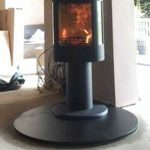 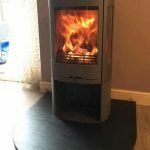 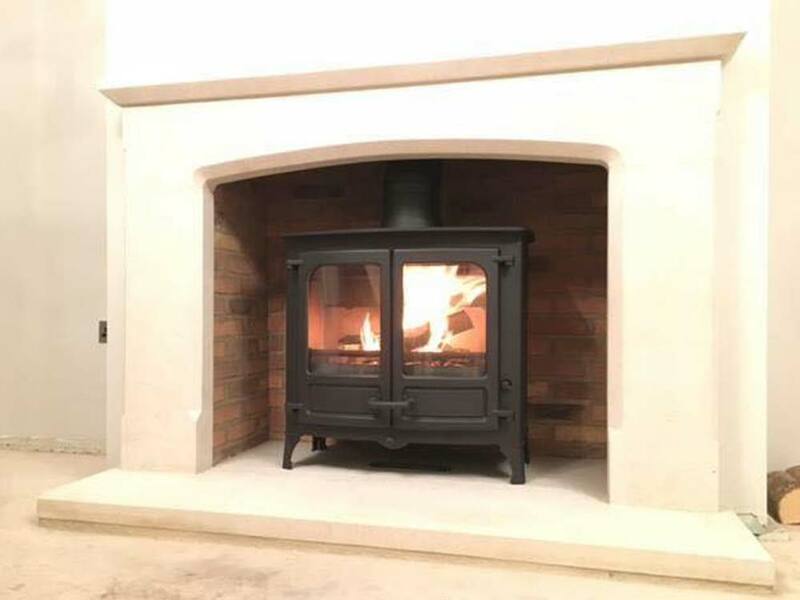 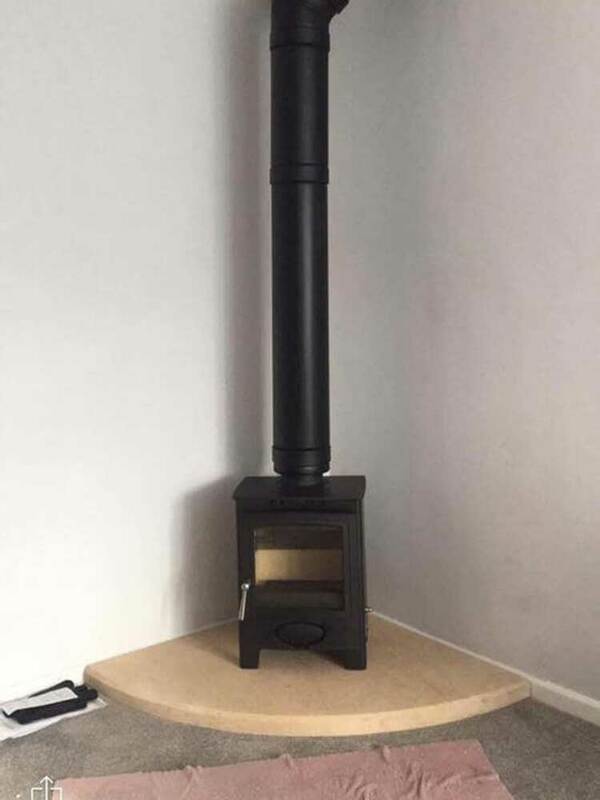 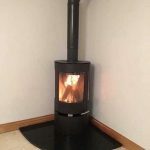 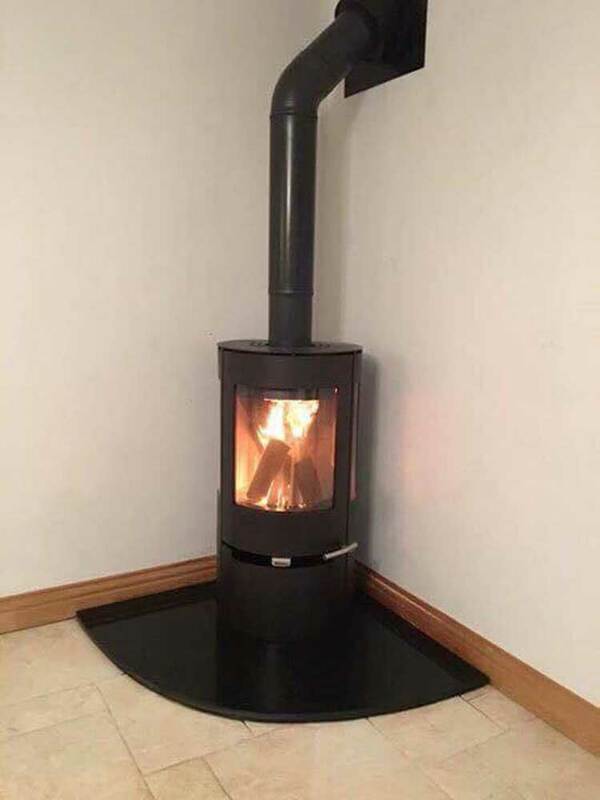 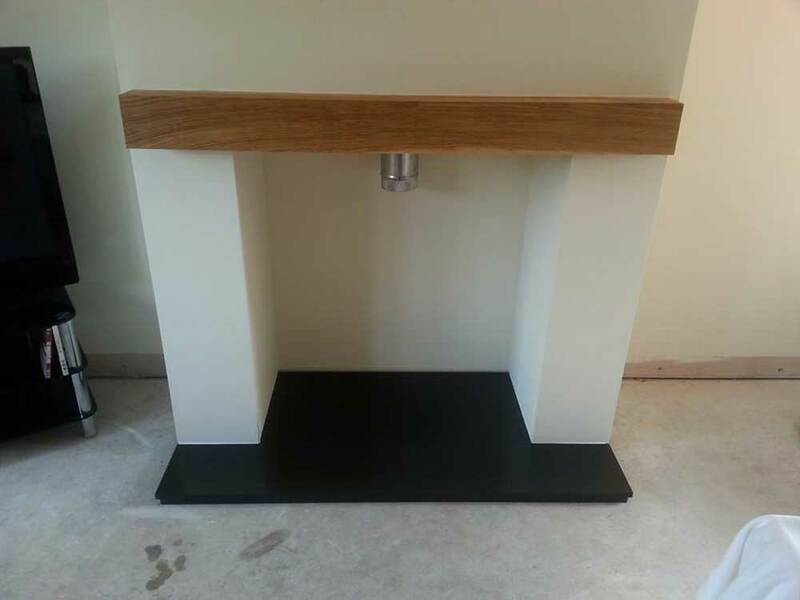 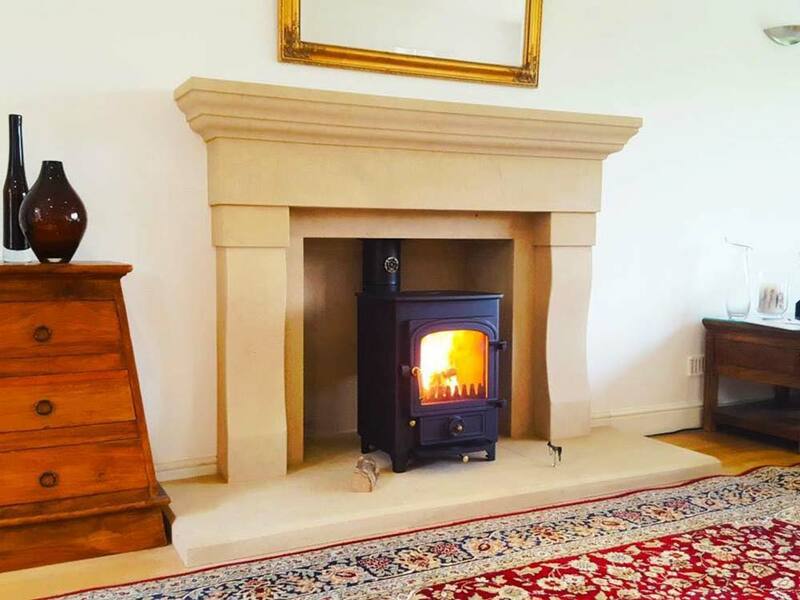 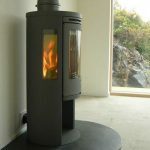 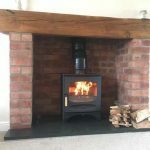 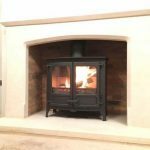 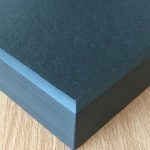 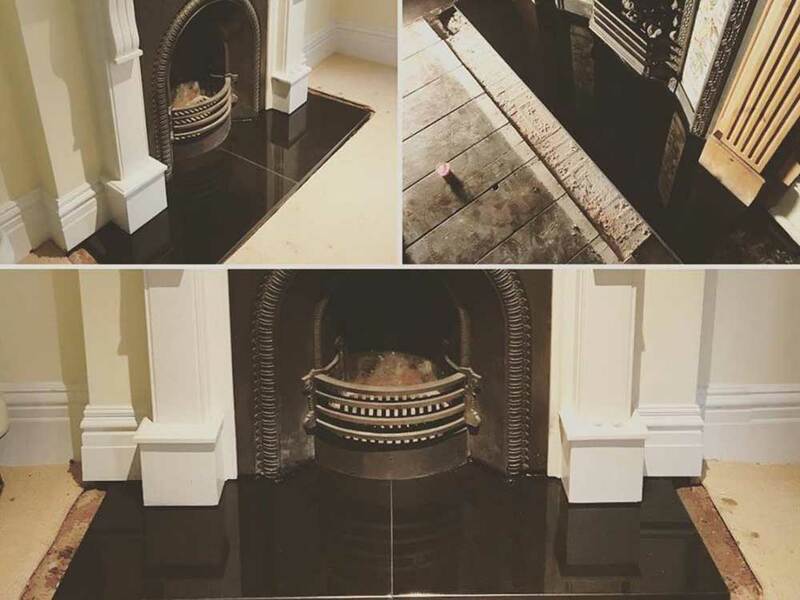 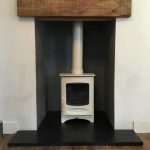 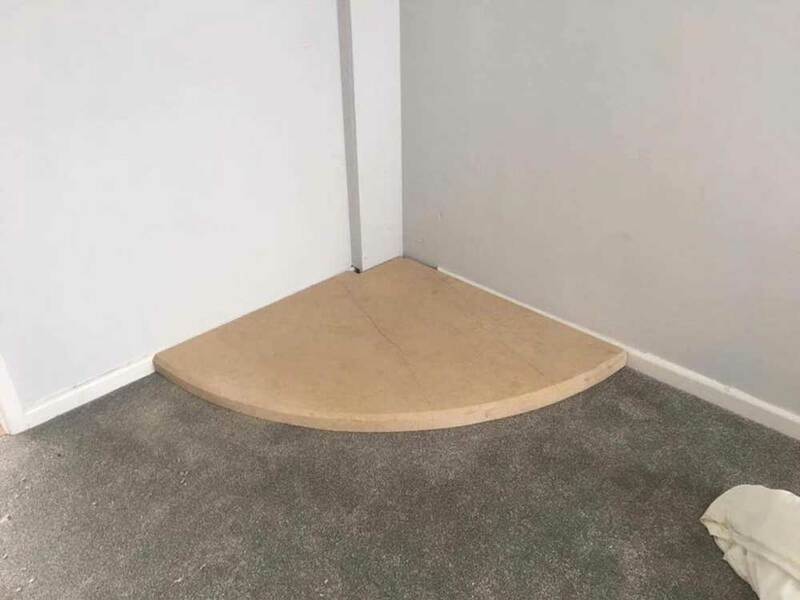 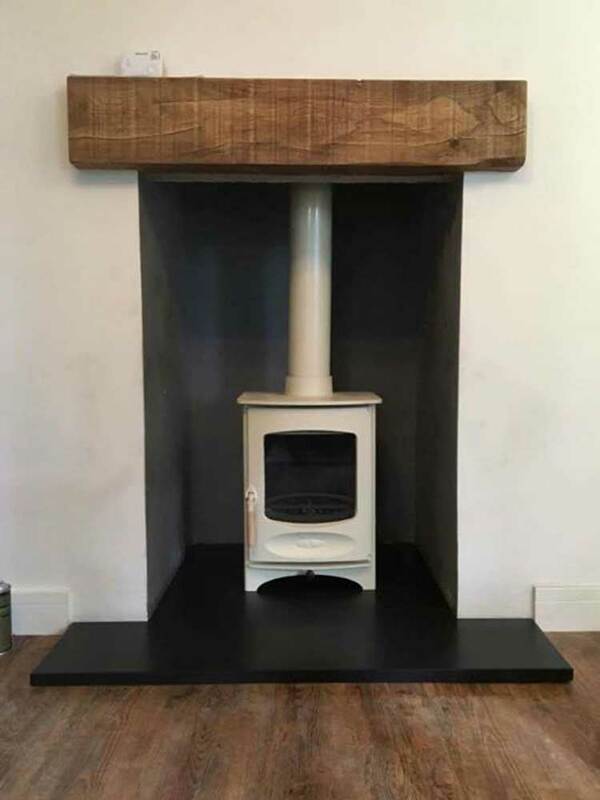 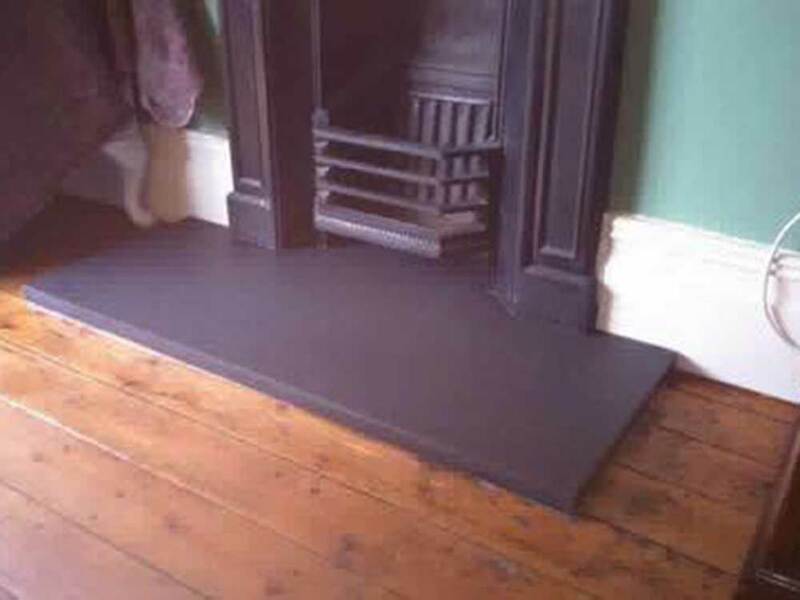 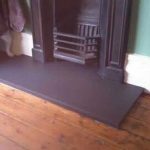 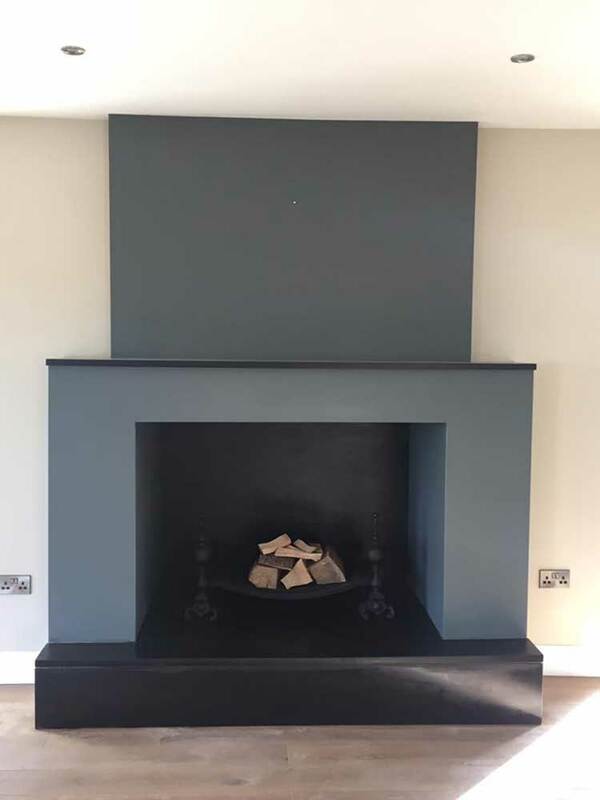 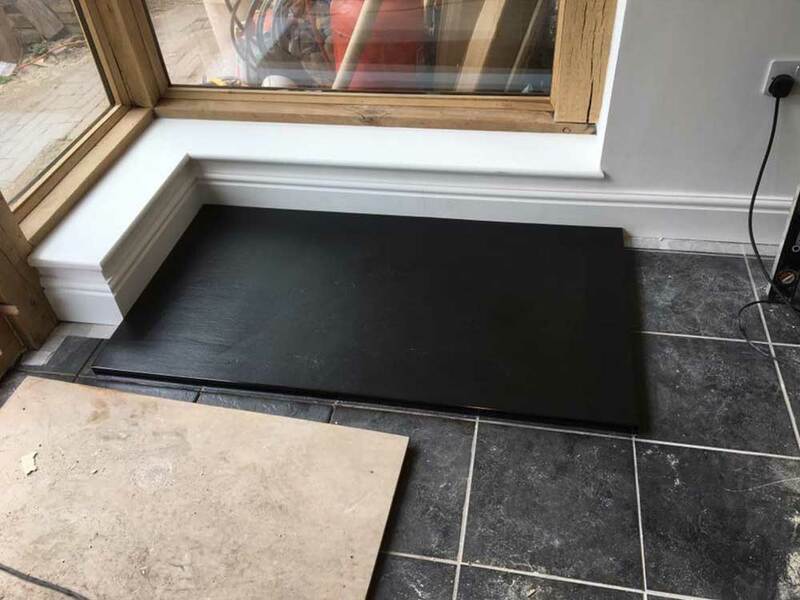 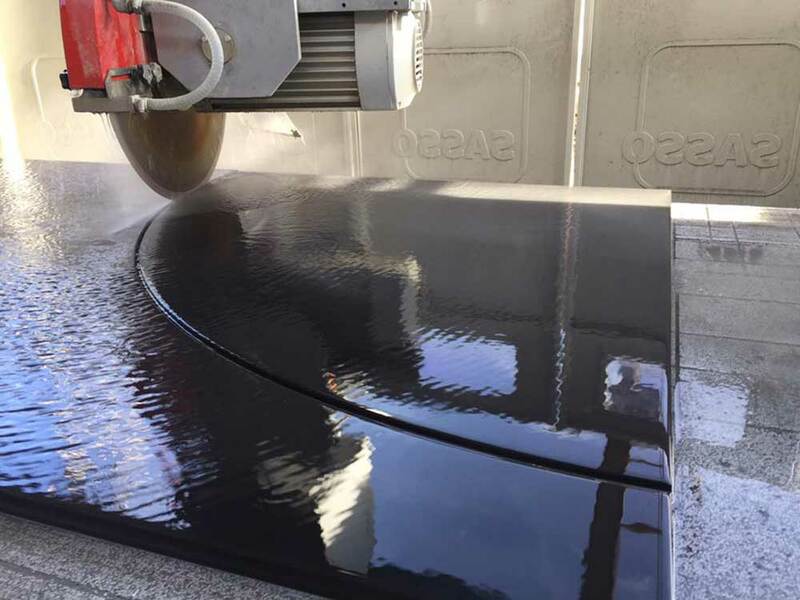 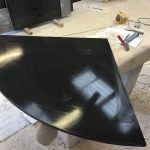 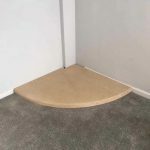 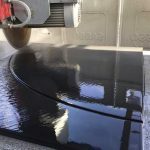 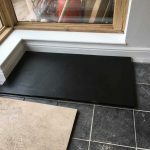 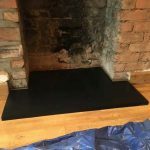 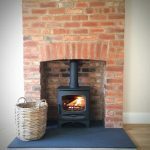 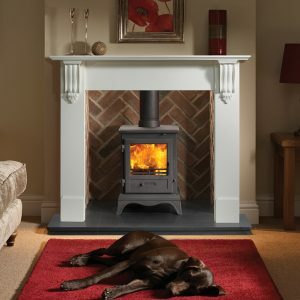 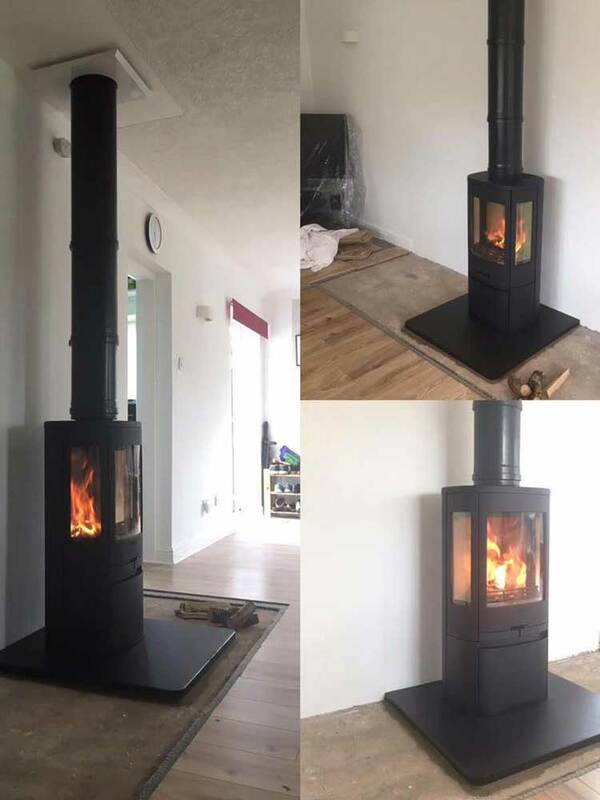 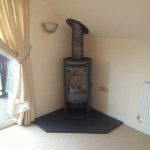 We offer templating and fitting services or if it’s just a hearth you are looking for we can usually turn these around within a couple of days.